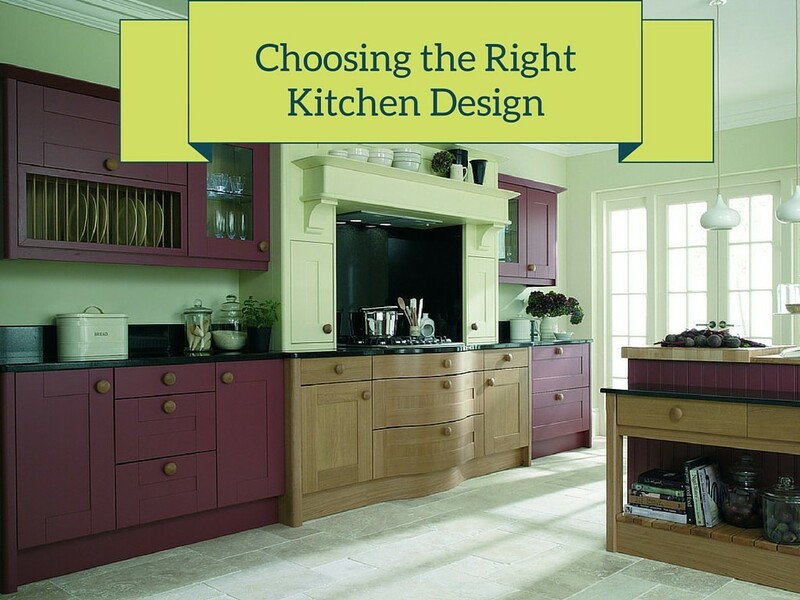 The right design for your kitchen, whether you wish to renovate it or you are building a new one, when planning on time and selecting the right elements is not complicated to choose at all. The kitchen is one of the most important rooms in a home, a place where family and friends gather, meals are shared, and memories are made. How you mix and match your kitchen cabinets with appliances and hardware will set the tone for the emotional and literal warmth and feeling of this essential space in the home. Many kitchen designers like to start with the countertop and then work their way outwards. One of the most popular materials for countertops is granite and no two slabs of granite are ever identical. When choosing the right design for your kitchen, have in mind that every slab of granite has its own inner patterns, with swoops, swirls, dots, and a unique depth of color. Other materials for kitchen countertops are popular choices as well, many mimicking the idiosyncratic depth and pleasing feel of natural stone. Once you’ve selected your countertop, the next step is choosing the right backsplash. Some designers like to select a backsplash to contrast and highlight the countertop, choosing light, fresh designs and colors for dark and mottled stone or vice versa. If your countertop is busy with a lot of dots, splatters and swirls, it may be a good idea to frame it with a more straightforward simple backsplash design. Most backsplashes measure about four inches high so start from there and modify only if you feel it will really work well with your overall kitchen design. Adding additional height is only usually a good choice if you plan on making a bold statement, contrasting a softer, lighter granite design with a bolder, busier backsplash design. If you do feel it is more appropriate to go with a higher backsplash, consider using a matching portion of the same granite or other material as your countertop. Once you’ve selected your countertop and backsplash design, the most critical step begins. The material and design of your kitchen cabinets add the third color, style and design motif to your kitchen and the one that will catch the eye first upon entering the room. 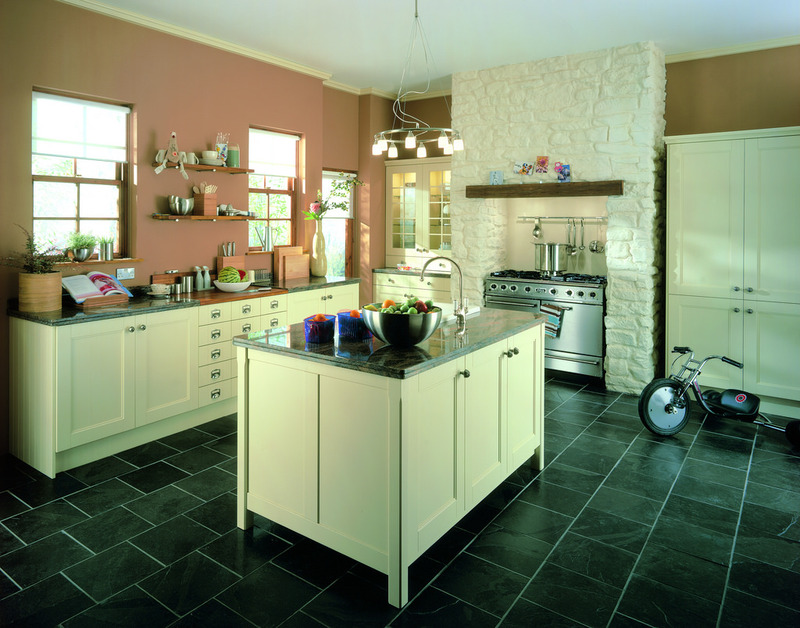 Dark-colored countertops and backsplashes can benefit from choosing light wood cabinets. A soft cream or taupe color is an excellent way to contrast and frame darker-colored stone and more visually complex backsplash designs. The best way to estimate how these stylistic elements will work together is to take just a section of your kitchen and frame it in your mind, allowing approximately two-thirds of the space for the kitchen cabinets and the other third for the countertop and backsplash design. 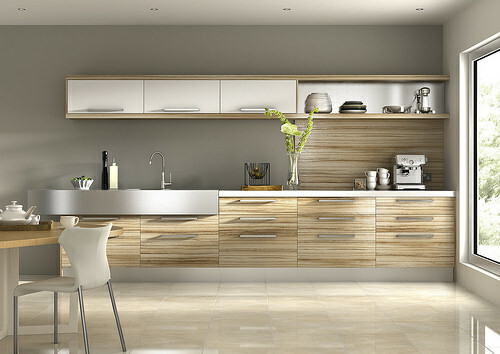 Once you have a section of your kitchen in your mind’s eye, choosing the right design becomes much easier. If you’ve selected to keep your countertop and backsplash designed from the same slab of granite or other material, adding a strong contrast with your kitchen hardware is essential. Frame softer, lighter colors and less visually complex granite with bold primary or muted primary colors for a pleasing aesthetic. A well-lit kitchen will add warmth and space to the room. 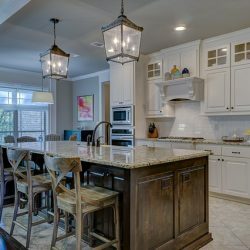 A well-designed kitchen will look appealing and inviting both during the day when taking advantage of abundant natural light as well as during the evening when relying on overhead fixtures and spot lighting. When designing your kitchen, consider the role that light will play in adding to the emotional and visual complexity of the room. Too many light-colored materials will tend to make the kitchen look insubstantial and lacking focus while an overabundance of busy and/or dark colors will tend to swallow the light. Granite countertops are coated with a special surface that is glossy and reflects the light so consider matching your secondary color and design schemes to partially absorb and diffuse this effect. When choosing the right design for your kitchen, take advantage of software tools and take-home samples to play around with the colors, shapes, materials and finishes until you’ve got exactly the right combination that will work best with your kitchen design goals. 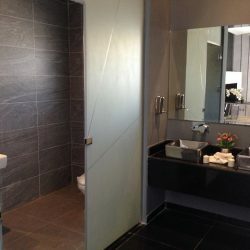 Visit us at our showroom and let our experts help you with your perfect design.